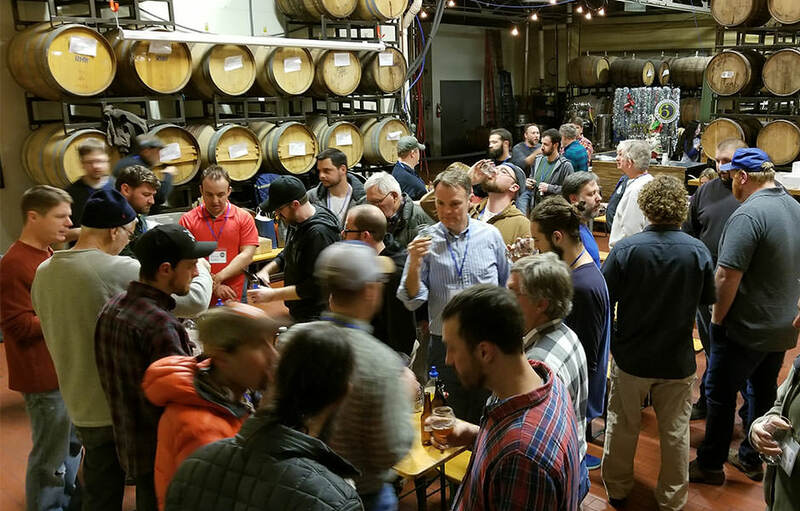 On the second Monday of every month at 7:00 pm, we gather to share, learn, and converse about all things beer. No membership required. 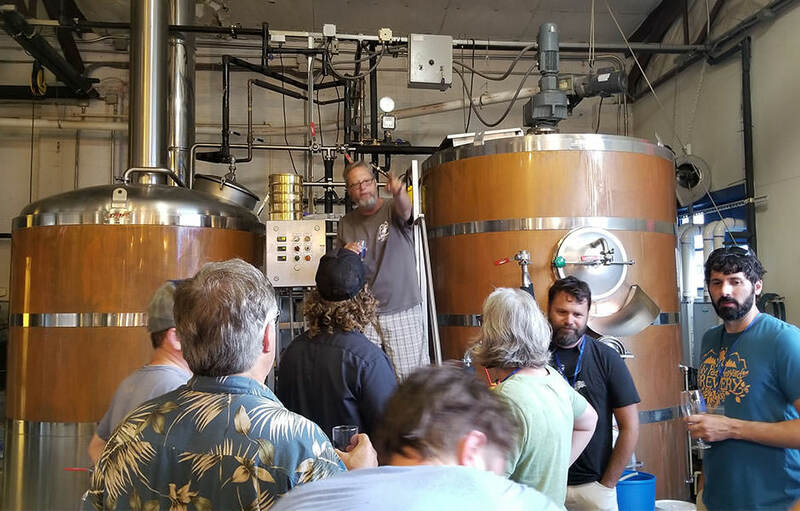 For zymurgists of any skill level, Brewers of Central Kentucky is a homebrew club that seeks to educate and support its members in the Central Kentucky area.